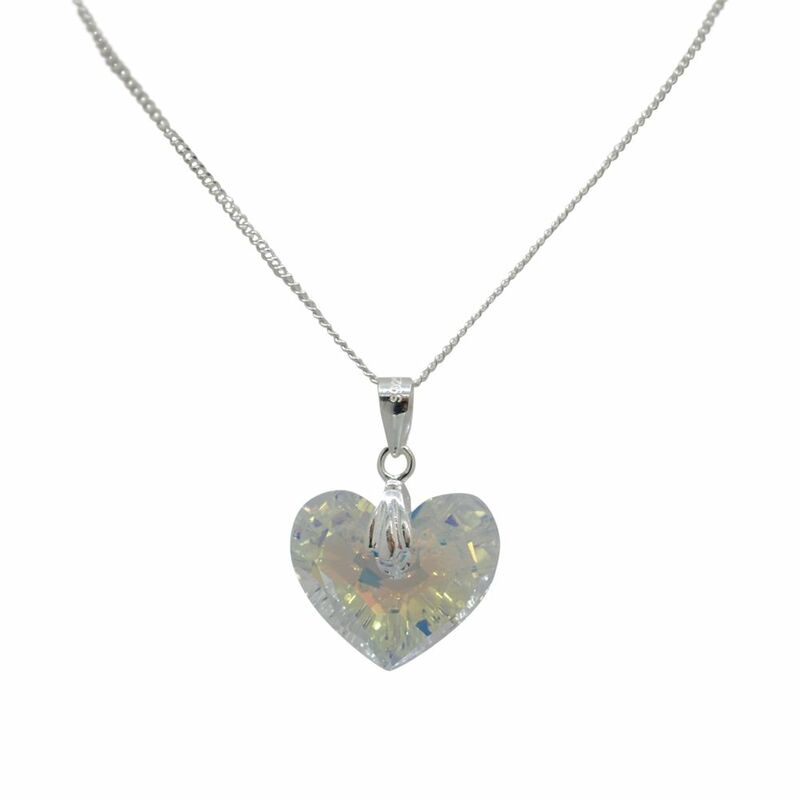 Nothing says love like a Swarovski Elements branded crystal heart, and this one is no exception. With its rounded shape and sharp angles, this piece evokes a Victorian sense of love and romance. 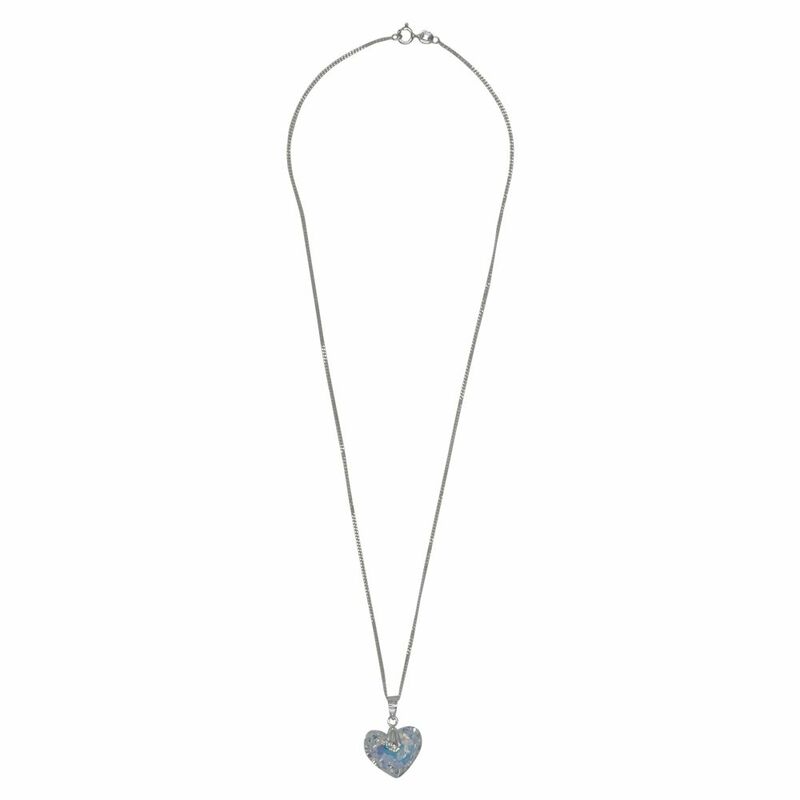 Finished with a .925 silver chain, wear it classy or casual for a lovely effect. - Care Instructions: Avoid direct contact with perfume and water. 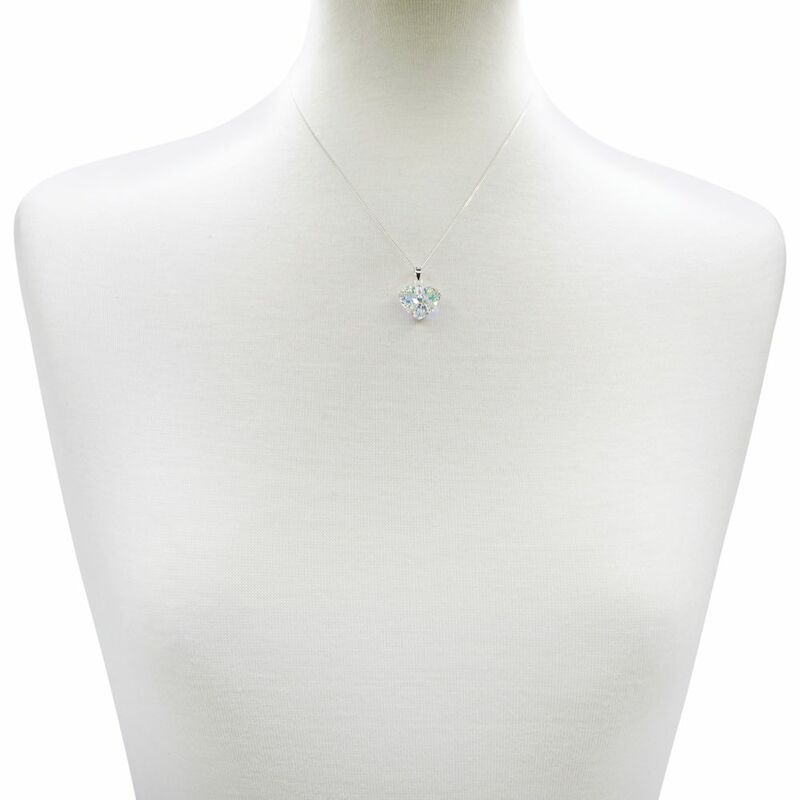 Place jewelry in ziplock we provided when it`s not being worn to keep your jewelry looking splendid!